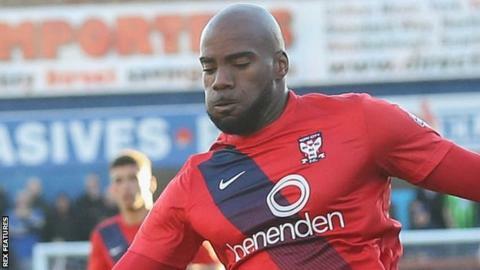 National League side Guiseley have signed striker Emile Sinclair from York City a one-month loan deal. Sinclair has made 26 appearances for the Minstermen since signing for the League Two club 12 months ago, but he has not featured since November. The 28-year-old started his career at Nottingham Forest, and had spells with eight clubs before joining York. Guiseley are currently 18th in the National League table, six points above the relegation zone.